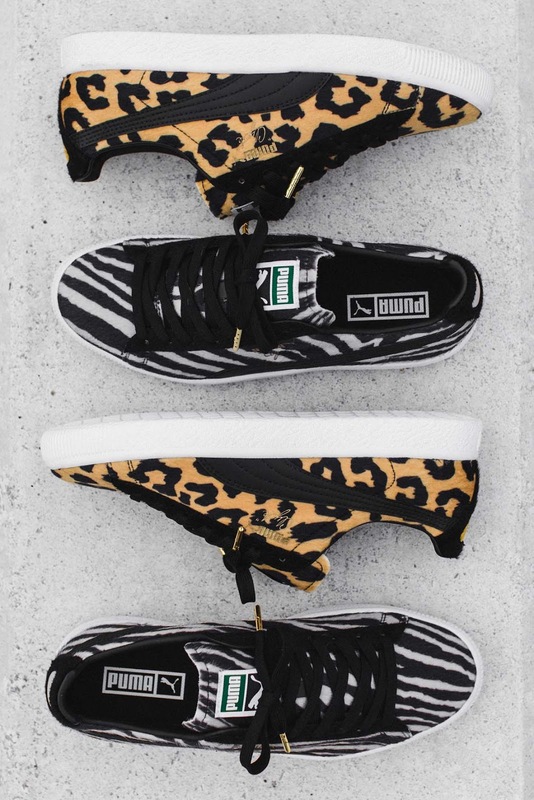 PUMA keeps the Clyde franchise aflame with the latest bold and stylish rendition of the classic sneaker. The PUMA Clyde Suits Pack exhibits the basketball icon’s influence in fashion and style. Today’s basketball players have nothing on the legendary Walt ‘Clyde’ Frazier. He's the first original sports fashion icon, first player to make the pages of fashion magazines, first player to drive a Rolls Royce. He will always be the original epitome of cool. 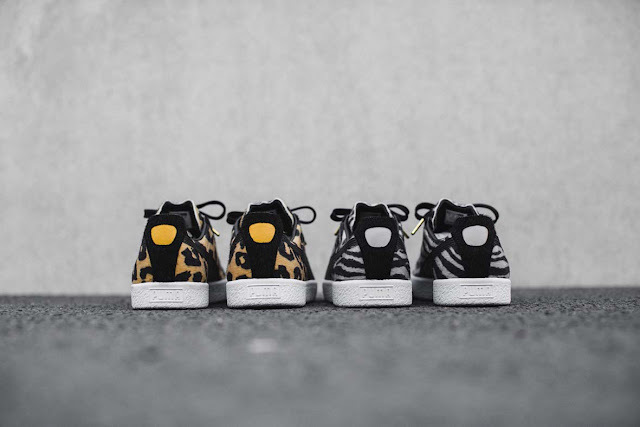 With the Clyde Suits pack, PUMA honours Walt Frazier's signature head-turning style and signature swagger. Consisting of two styles, the pack is decked in a zebra and cow animal print leather reminiscent of his custom designer suits and statement fur coats. For a touch of class, the Clyde logo and lace tips are tinted in gold while a Clyde script branding is embossed on the lace tips. The PUMA Clyde NYC will drop on Friday, 25 November 2016, at PUMA SELECT Bree Street, Cape Town and Braamfontein, Johannesburg and Anatomy online.